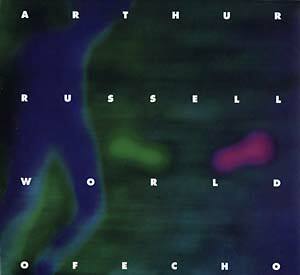 "Audika Records quietly celebrates it's ten year anniversary with a revised artwork edition of Arthur Russell's seminal classic, World Of Echo on CD in an edition of 500. The packaging is loosely based on the original LP cover art from 1986 now housed in a tri-fold digipak with a rare image of Arthur (and same liner notes + music as previous edition). 18 tracks are featured including drumless versions of his Disco classics 'Let's Go Swimming', 'Tree House' and 'Wax The Van' along with four previously unreleased tracks from Sketches From World Of Echo. Originally released on LP in 1986, World Of Echo is a deeply intimate and meditative work of awe-inspiring grace and remains a timeless work of sublime beauty. Arthur's aim was to achieve what he calls 'the most vivid rhythmic reality', with just cello, voice, and echoes. 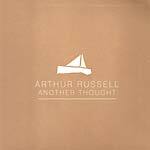 Arthur achieved all of this and more on one of the most amazing albums you will ever hear."